BUGS! 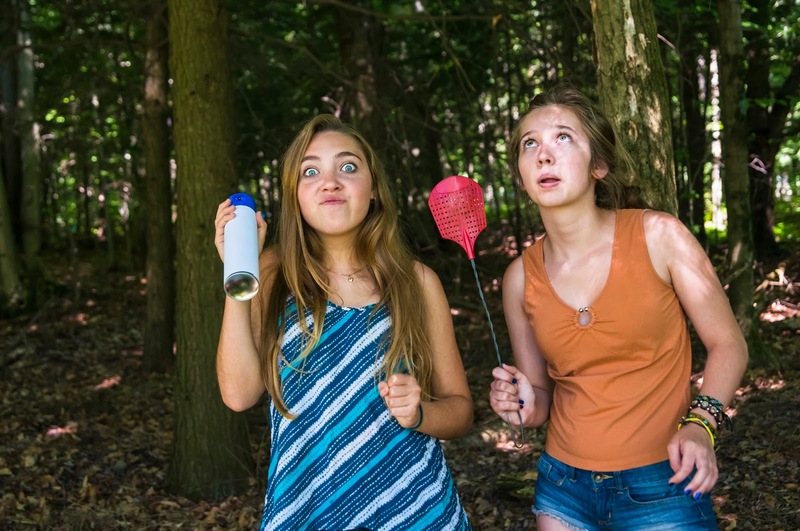 The whining mosquitoes, buzzing black flies, and angry wasps swarm, bite, and sting, sending children and adults alike shrieking in every direction as they reek havoc on our summer paradise. But if you think we have it bad in Canada, imagine living where mosquitoes carry malaria, flies cause massive blisters, and scorpion stings can leave a small child fighting for his life. 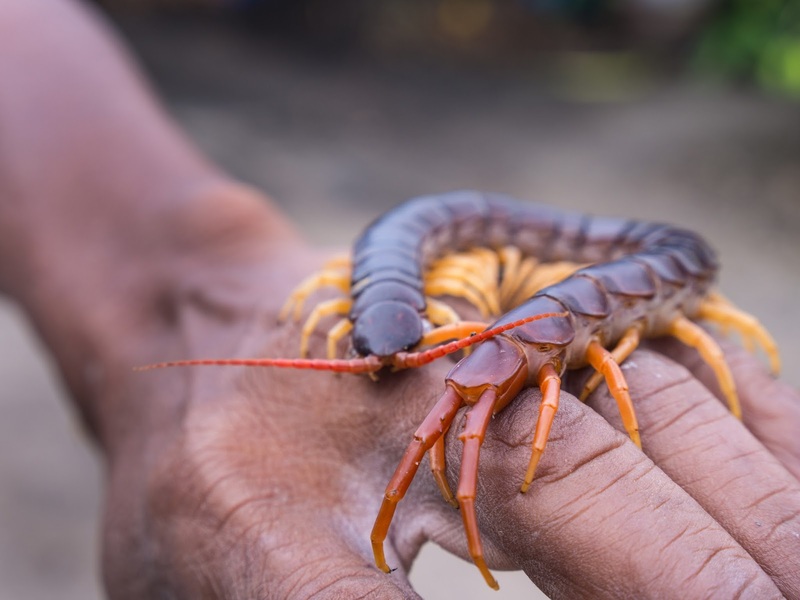 In FH partnered communities across Africa, Asia, and Latin America families are fending off some pretty nasty little animals. After you've seen these seven "killer critters", you'll thank your lucky stars that all you have to battle this July are a few annoying, but basically harmless, polite Canadian bugs. 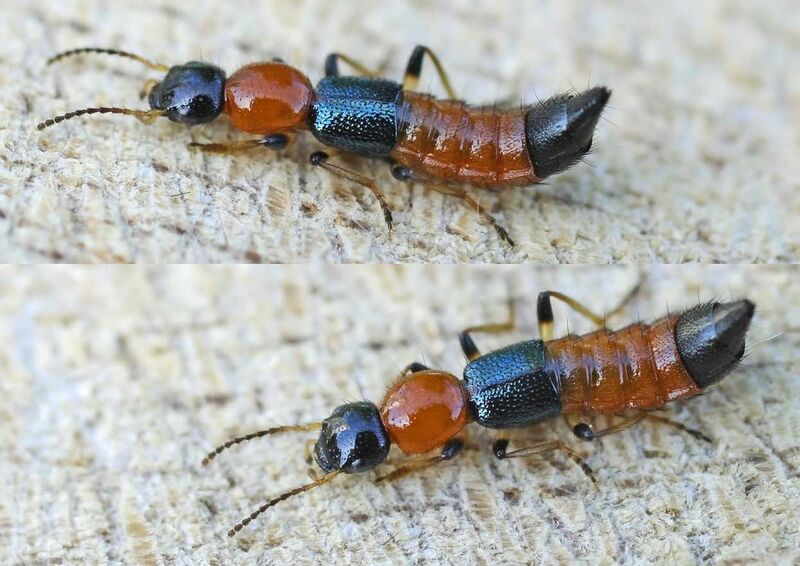 While this colourful beetle looks fairly harmless (I don't see any fangs, stingers, or pincers), you will be horrified to discover that it can cause that (look left) on your skin and you'll never even know when it got you! The Nairobi Fly does not bite or sting, but it's bodily fluid is extremely toxic. Roll over it in bed or brush it off thinking it's a mosquito and - wham! You're covered in burning beetle juice that will leave a huge blister and take days to heal. Shudder. In 2015, nearly half a million people died from malaria, the most common disease transmitted by mosquito bites. 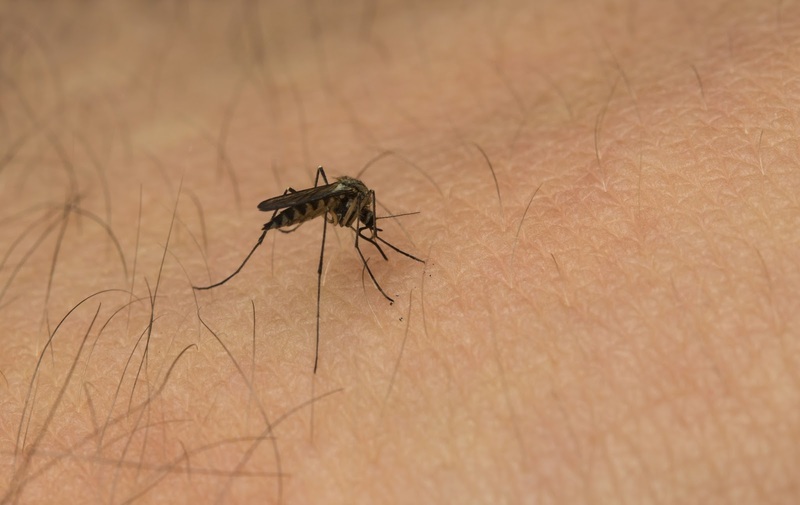 Mosquitoes also carry a number of other threats like yellow fever, dengue fever, West Nile virus, and Zika virus. While we hate the nuisance of mosquitoes in Canada, our global neighbours in Rwanda have a lot more to worry about when they hear that grating whine in the evenings. 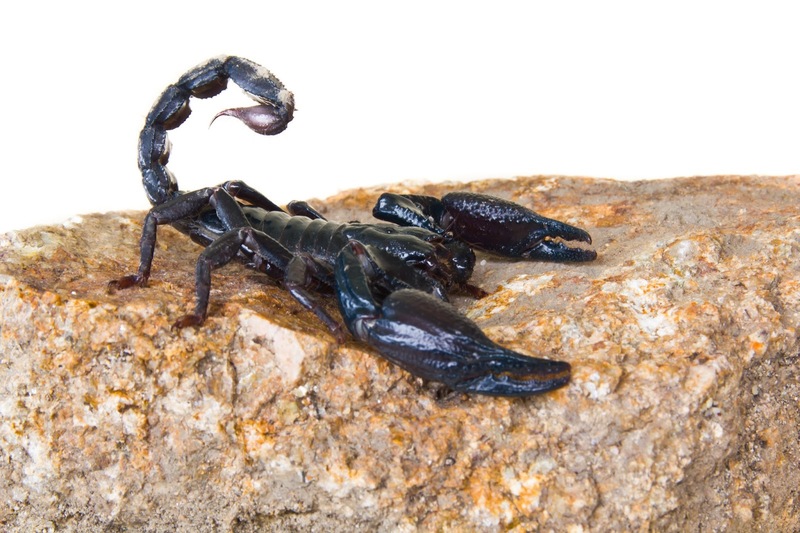 You might be surprised to discover that scorpions are found all over the world, from the fields of Ethiopia to the forests of Guatemala. These frightening arachnids range in size from a few centimeters to a few inches, and can be red, yellow, brown, or black (like this horrifying specimen). The poison in their stinging tales is never benign, but rarely fatal. The smaller they are, though, the more poisonous their sting - farmers in Guatemala and Ethiopia really have to watch where they put their feet! According to National Geographic, the Black Mamba is widely considered the most deadly snake in the world. "Black mambas are fast, nervous, lethally venomous, and when threatened, highly aggressive. They have been blamed for numerous human deaths." Are. You. Kidding. Me?! Not only are communities in Uganda fighting to get out of poverty, they're also trying to dodge the most deadly snake in the world?! 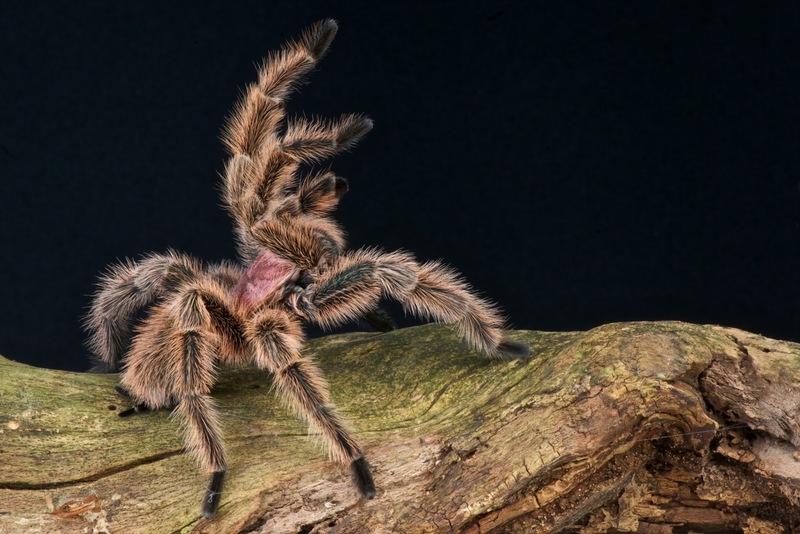 Contrary to common misconception, tarantulas are not actually dangerous to humans. While they do bite (and it hurts! ), their venom is less potent than that of a common bee. Hmm. Somehow I still don't feel better about these creepy-crawlies finding their way into my bed or cup of tea. Let's face it, a furry spider that liquefies its prey, sheds its exoskeleton, regrows arms, and sometimes eats its mate is an arachnid you just don't want to cuddle with! Centipedes startle and frighten humans with their lightening fast movements and dizzying number of legs. They also hurt like crazy when they bite you! Most commonly found burrowed in the earth or under leaves and rocks, these little guys pose a threat to farmers. While not usually fatal to humans, their venom can make an adult really sick or put a small child at risk of death. And while Cambodians are known for eating insects, it doesn't appear that this creeper made the fry list. 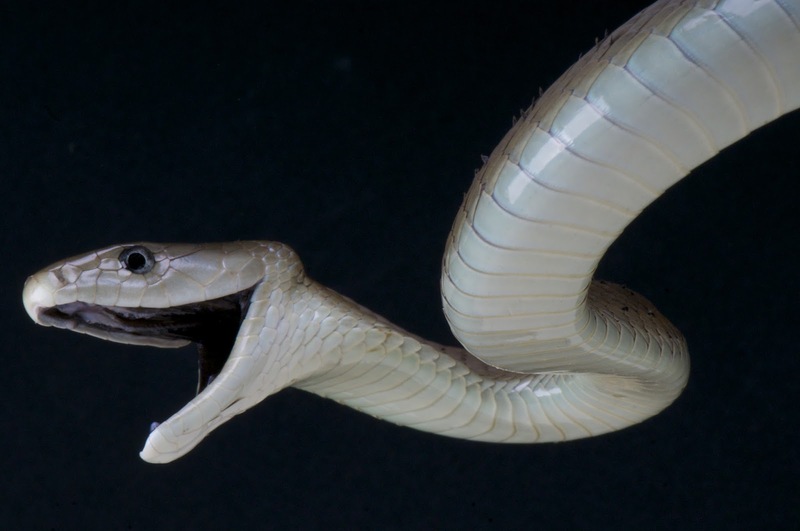 The King Cobra is the longest deadly snake in the world. It's so big it can raise its head to the height of an adult and spit deadly venom into the eyes of its victim. These snakes found in Bangladesh are comfortable climbing in trees, speeding over land, or swimming in water - so you're basically never safe. 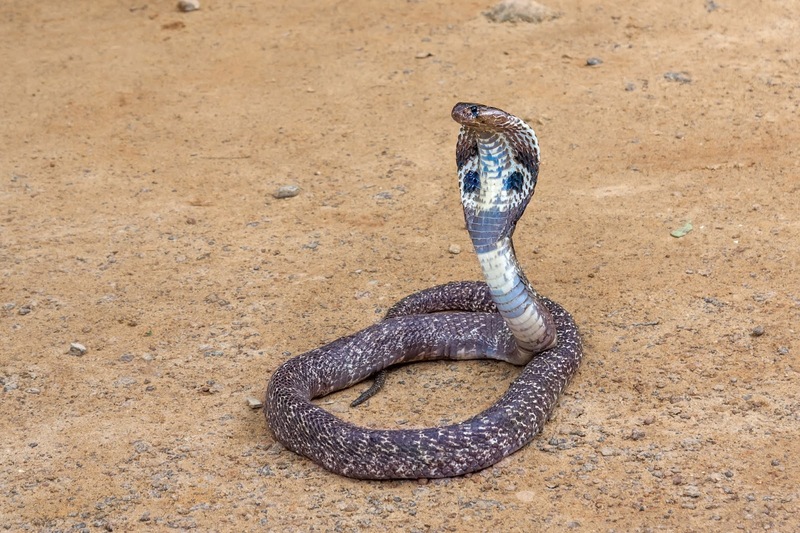 You might take some small comfort in the fact that their venom is not the most deadly in the world, but that comfort quickly vanishes as you realize what they lack in potency they make up for in quantity - King Cobras release enough neurotoxin in a single bite to kill up to 20 people, or even an elephant! Food for the Hungry: Killer Critters!